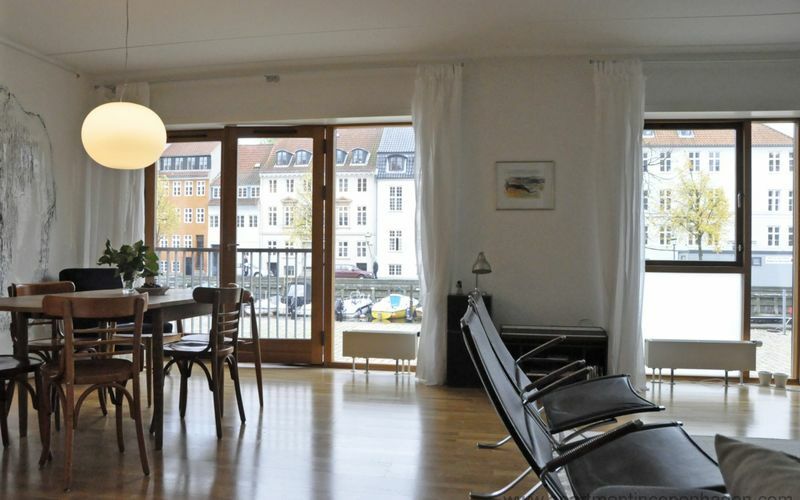 Christianshavn is located in the very center of Copenhagen, bordering Amager to the East and the Inner Harbor to the West. 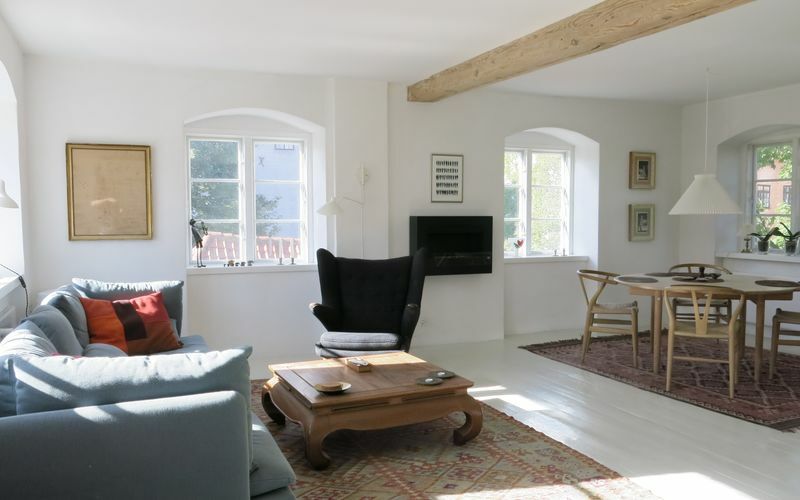 Christianshavn was established in 1618 as a merchant and craftsman town with its own city hall. 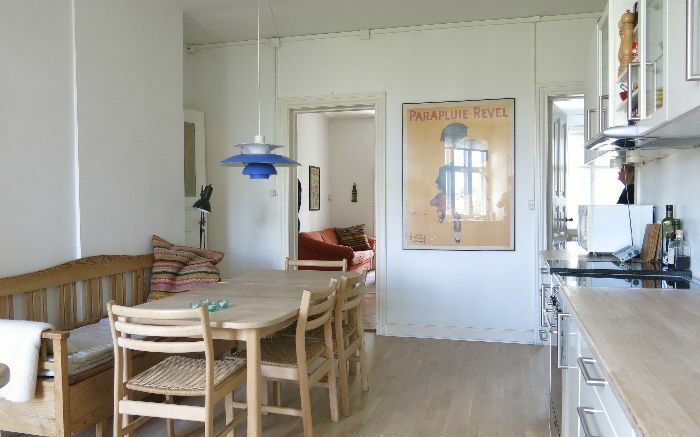 Even though the area has become rather mundane, traces of the working class atmosphere remain. 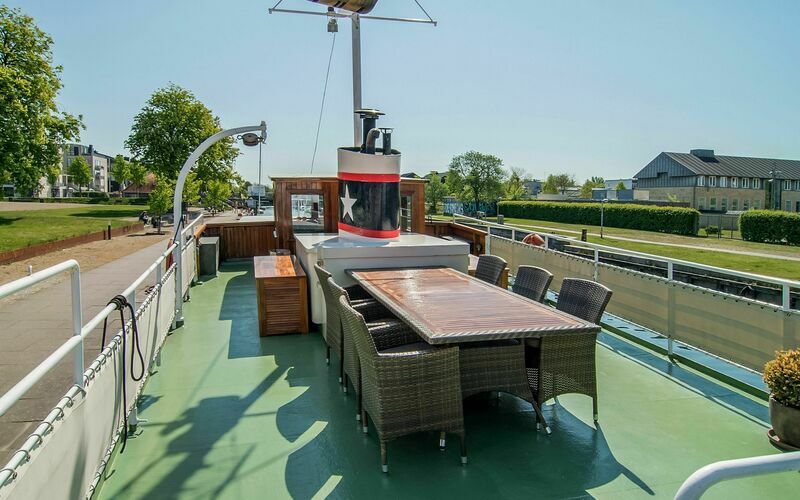 The area is encircled by canals and ramparts and is well visited by locals who enjoy a coffee or a pizza along the canals. 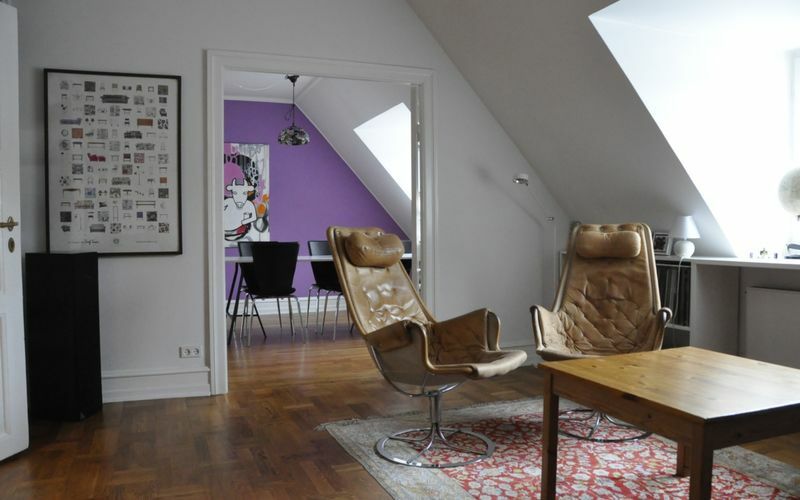 Besides from a stroll down the cobbled streets, the area has many attractions: Climb the tower of Our Saviour’s Church for a brilliant view of the city or visit Freetown Christiania where the restaurant Spiseloppen serves very nice food. 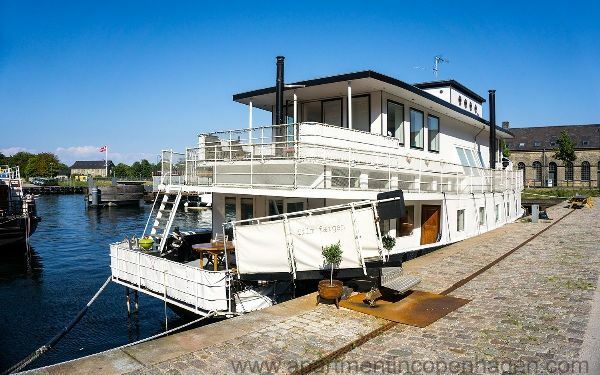 For the Michelin enthusiasts, a visit to Noma, the world’s best restaurant in 2010 and 2011, is a must. 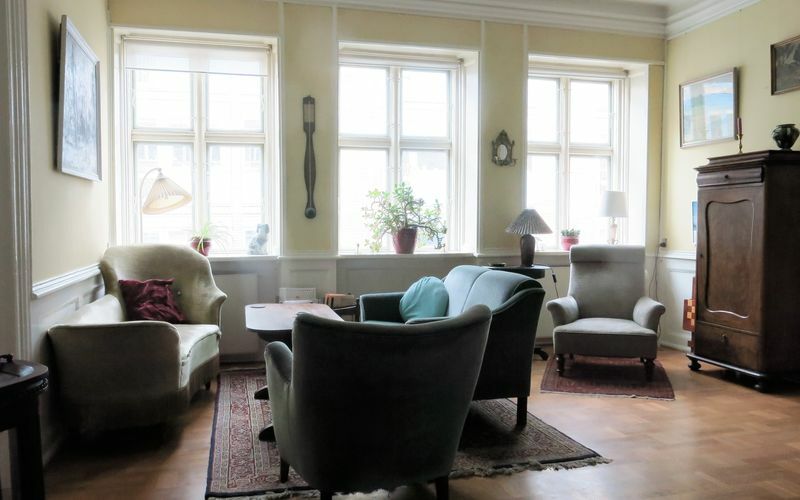 If you need to relax you can visit Sofiebadet, Christianshavn’s Turkish ‘Hamam’. 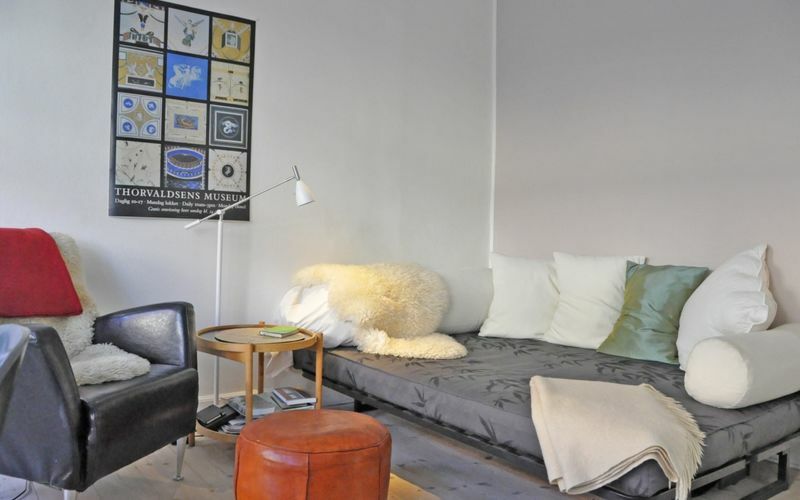 For a cultural experience the institute for contemporary art, Overgaden is also worth a visit. 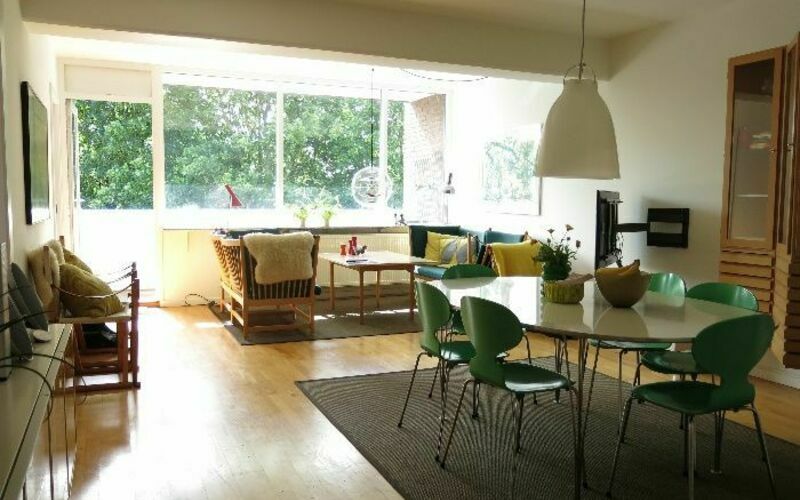 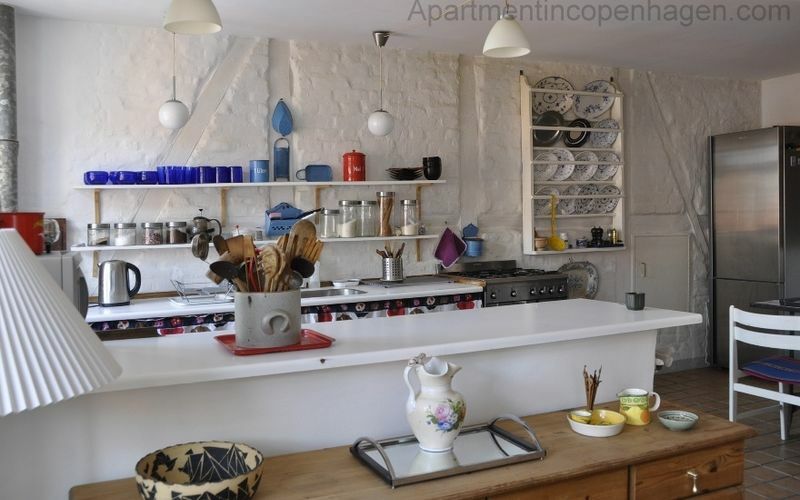 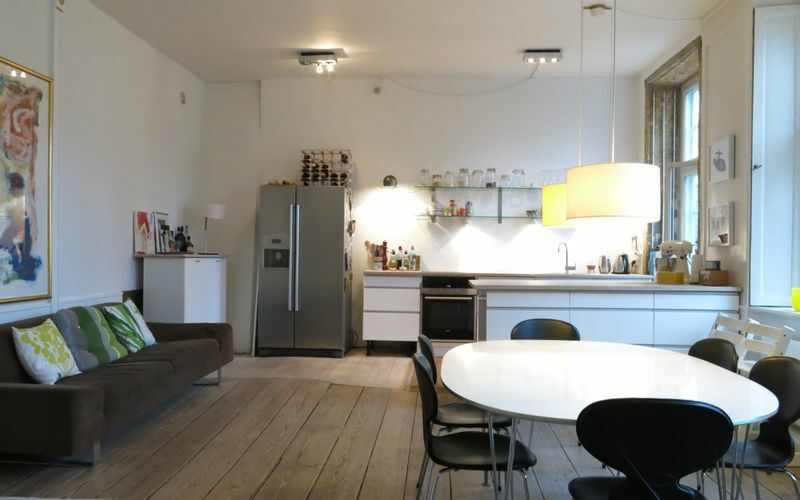 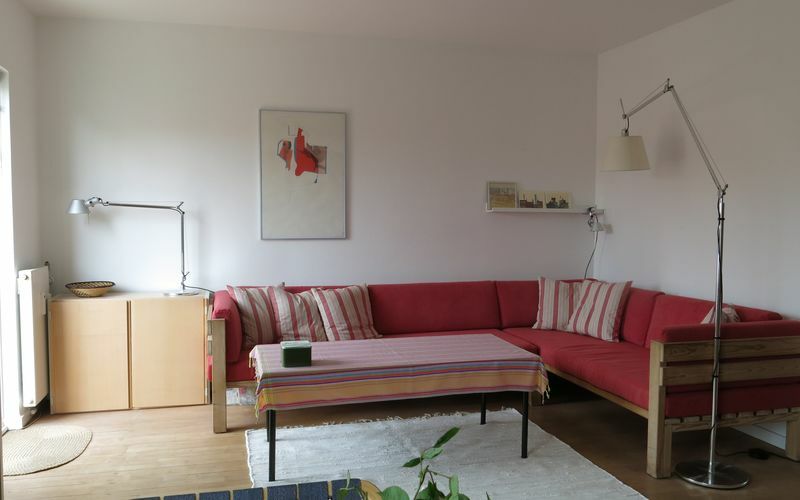 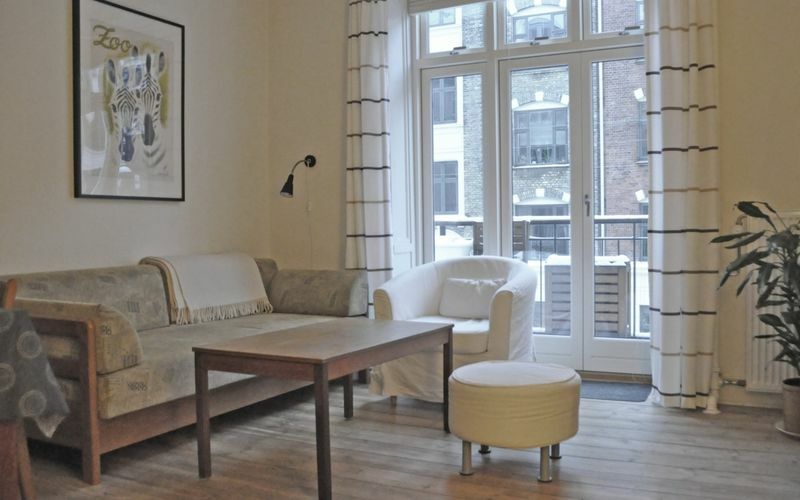 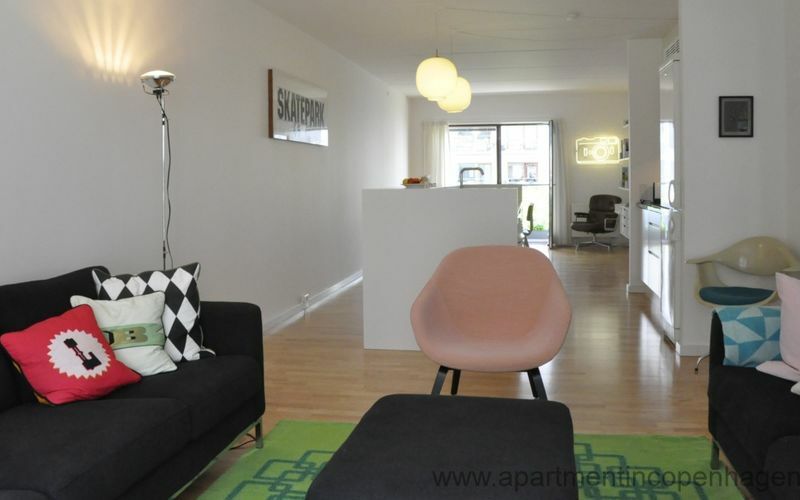 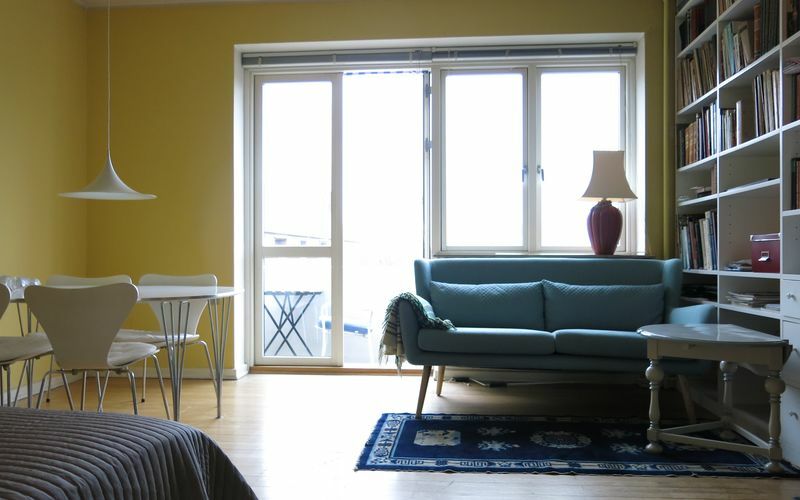 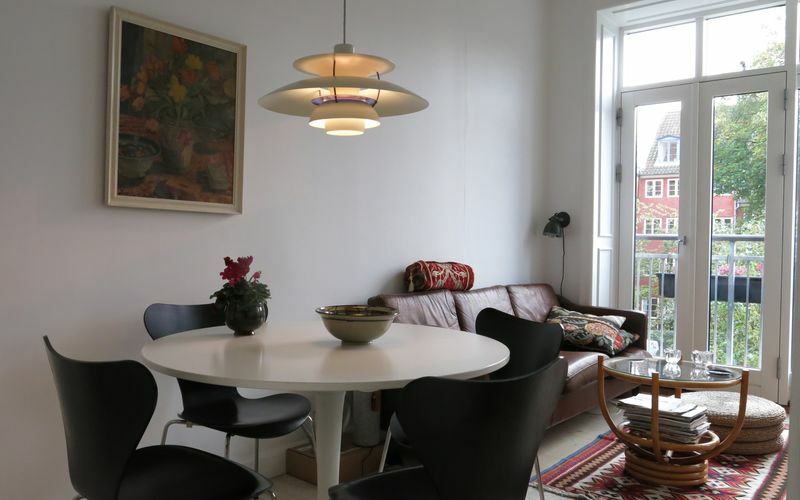 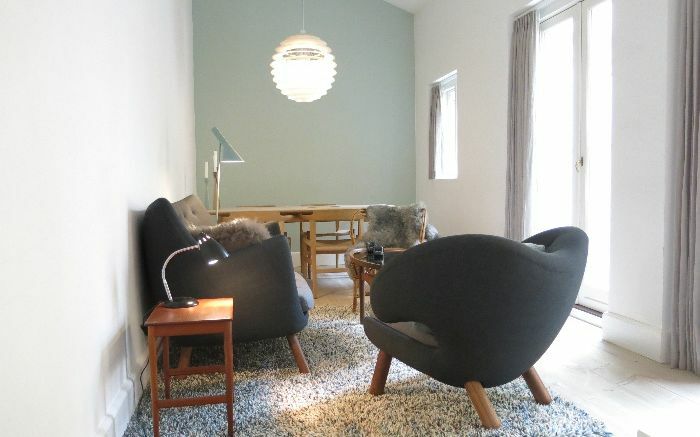 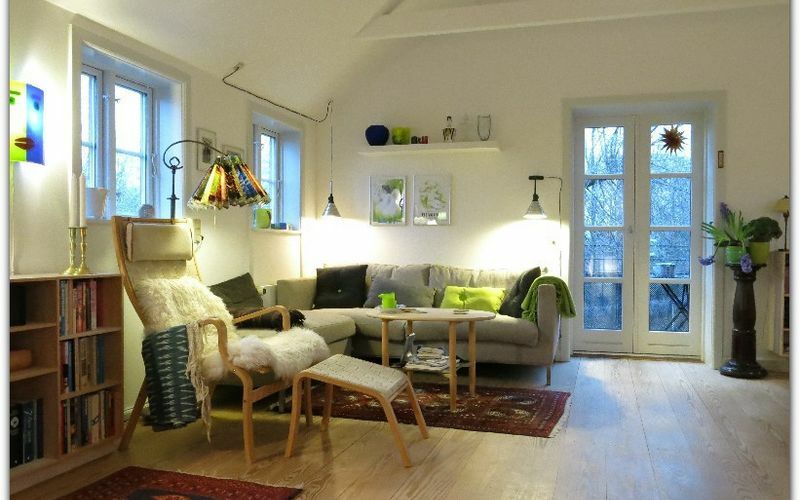 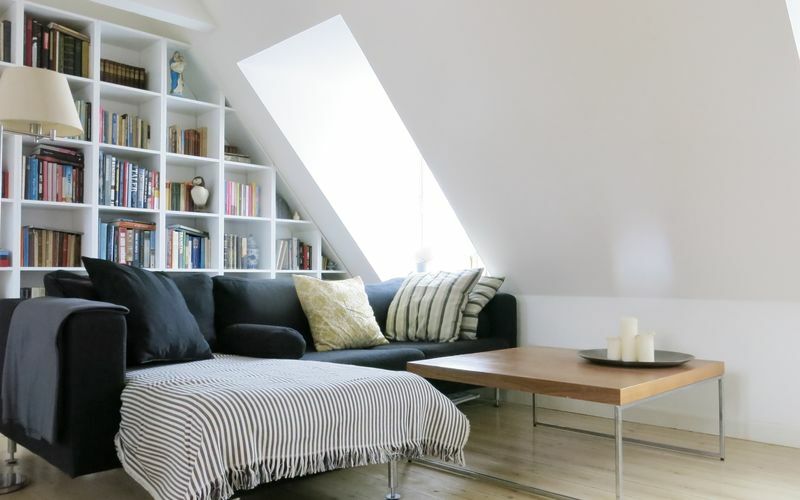 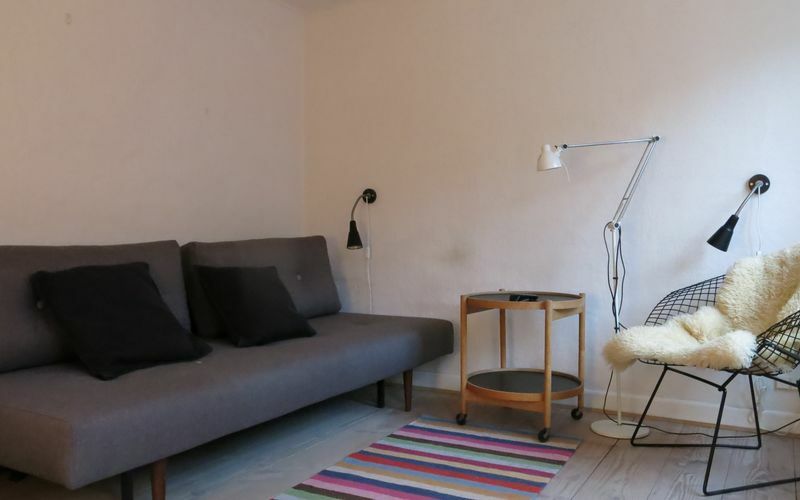 Stay in an apartment in cozy Christianshavn, book now from the list below.